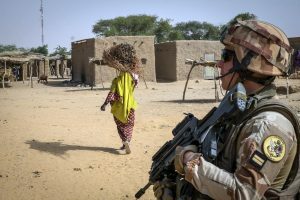 Within the last fortnight, two events have taken place in the Sahel that should have analysts both intrigued and concerned. The first event took place in Niger. The State of Emergency now exists in the provinces adjoining the border with Burkina Faso since December 1st. There have been a series of low-intensity attacks in recent weeks in Burkina. There are several factors at play in this situation some of them are economic others include spillover from Mali and blowback from Libya. Niger and Burkina Faso are crucial for any effort to restore stability to the Sahel. Most thought concerns their borders with Mali. Other concerns include their borders with other nations which are facing issues such as Ivory Coast and Togo. 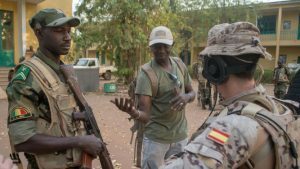 Several EU nations supporting the Peacekeeping Mission in Mali such as Germany are using Niger as a logistics base for their troops supporting the mission. The United States flies UAVs from Niger in support of several Operations in the region as well. Burkina Faso is a member of the Sahel G5 (Along with Niger, Mali, Mauritania, and Chad) that has been receiving assistance from the EU, the United States and other actors with counter-terrorism operations. Recent events indicate that despite current programs currently being used in the country the Government is on shaky ground. How this is brought to a resolution has yet to be determined. That being said the longer this is allowed to fester the more unstable the region is more likely to become. The other major surprise which has not created the surprise in the International Media is the discovery made on December 7th by Algerian Security Forces near their southern border with Mali. During an operation near the border town of Bordj Badji Mokhtar, a cache of eleven anti-tank missiles was discovered. 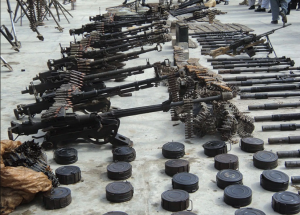 Over the last month previous searches in this area uncovered an additional cache containing 41 anti-tank missiles, another raid uncovered a cache of ammunition that included 20 mortar rounds and 120 kg of ammonium nitrate. The Algerian Military has been patrolling the borders with Mali, Niger, Libya, and Tunisia to prevent terrorist infiltration and arms smuggling. Algeria is of concern for a couple of reasons. It can be stated that the Sahelian Islamist Movements can take their roots during the turbulent period of the 1990s when the country was ruled by the Military. Another factor can be the health of President Bouteflika. The President is expected to run for a fifth term of office despite recent images showing him to be in frail health. 2018 appears to be heading out like a lion to transplant another metaphor into this discussion. 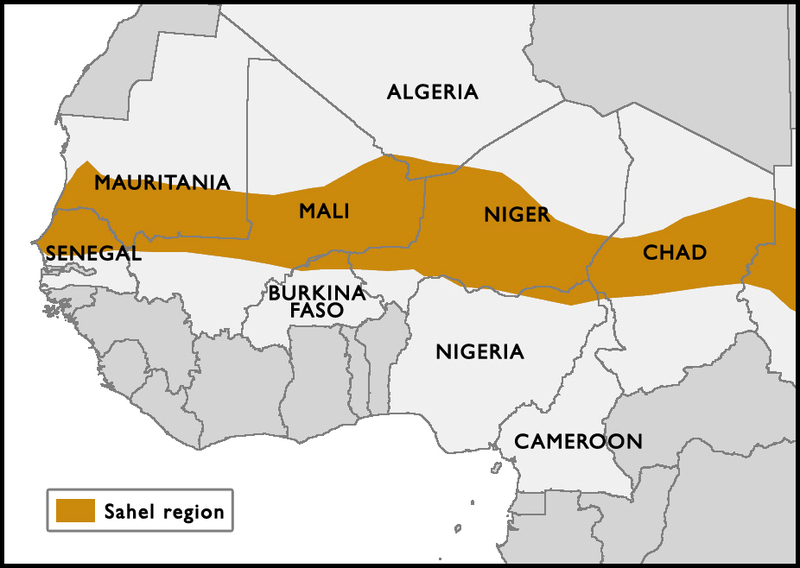 Events in the Central African Republic and the Nigerian Elections most likely will be impacted by events coming from this part of the Sahel. How the regional governments and their western backers will react to them will determine how 2019 goes….